I've been musing lately about why it is that purple and autumn seem to fit so well. Partly it's because purple is the colour of plums and berries and all of those lovely seasonal fruits. Also, I think, autumn is quite a grown up season when it comes to fashion and beauty - it's less about girlishness and more about serious sophistication. And of all the colours, purple seems the most grown up to me. And finally, I realised as I snapped this picture outside my apartment at some ungodly hour the other morning, it's something to do with the light - we see more purples and violets in the skies at this time of year than at any other. For whatever reason, I've been inspired to wear it on my lips a lot over recent weeks - here are four of my current purple passions! Mr Fluff HATES this one with a passion - he thinks it makes me look like a goth, and y'know, I can't really argue. I only wear it at night and keep the rest of my makeup to a minimum and, even though I'm not really convinced that it suits me, I really like the dramatic impact that it has! Part of last week's Make Up Shake Up, this is a pretty, glossy magenta shade that's easy and comfortable to wear. It's one of those high shine, balmy types of lippies that reminds me of Dior's Addict Extreme or L'Oreal's Rouge Caresse lines - really lovely. 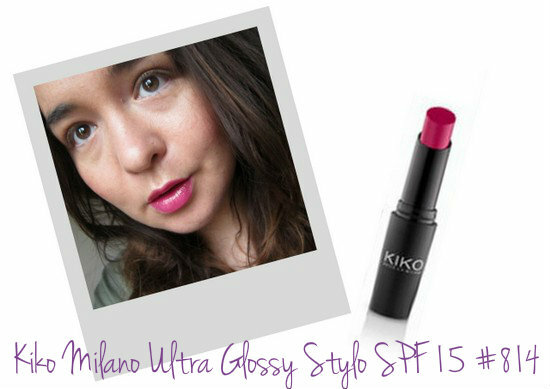 I picked this up in Spain; our nearest Kiko store is unfortunately in London. Revlon are brilliant at lip products. These chunky crayons are a budget version of Clinique's Chubby sticks - the initial glossy sheen gives way to a longlasting stain, making these easy and hassle free to wear. Crush, a deep berry, is the only shade I currently own. Note the currently. This was the first purple lipstick I really liked and it paved the way for all the others here! Avon's Colordisiac line is great - if you're thinking of making a catalogue purchase I'd point you to these, the Nailwear Pro+ polishes and the fabulous SuperShock gel liners. 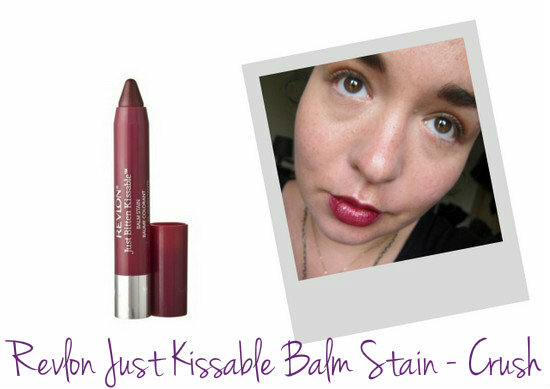 There are loads of lovely shades in the range (check out a couple in this post!) and they're comfortable to wear, last well and are really pigmented, too. 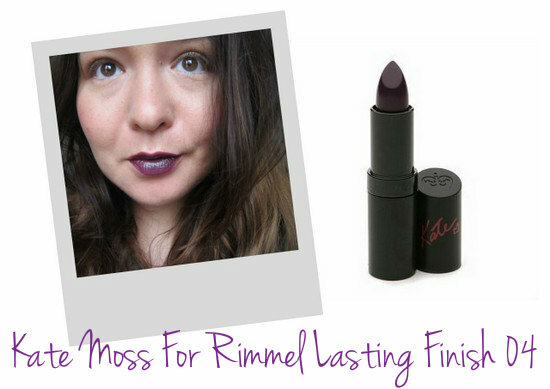 What's your favourite purple lippy? The second one looks best on you! The Rimmel one is my favourite shade! I have that shade from Revlon! Love those crayon stains! I think my favorite on you is the last shade from Avon. It looks gorgeous on you! I have to agree with all of the reasons you wrote above why berry shades are so great for Autumn/winter. I just think berry shades are gorgeous which is why I try and fit in as much of them as possible in the darker months. 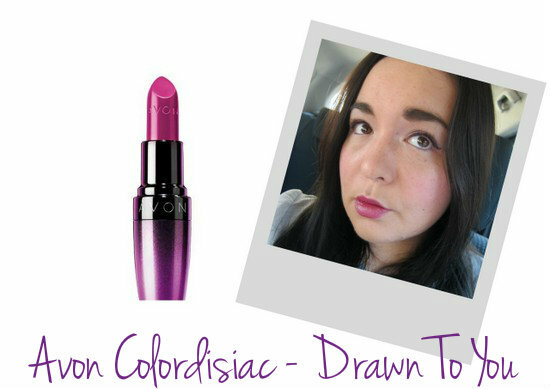 My favourite of your 4 picks, is the Revlon one. I think I might have to get this, I haven't tried any of the Balm Stains yet so this may be my first. It looks so beautiful on you, the shade really suits you! They all look pretty but IMO can't compare to Anna Sui. She rules when it comes to purple in any form! I adore Revlon Crush, have been wearing it constantly myself! I love the second and the third one on u! I really NEED to the Revlon balm!